For sufferers of Alzheimer’s or Dementia, a structured schedule in a familiar home environment is known to be beneficial, however the disease over time diminishes their ability to manage essential day-to-day tasks independently in their own home. Well-meaning family members often step in but soon realize that, time, physical abilities, and skill levels often prevent them from effectively helping. This is where Home Care Assistance Calgary can make a difference. Our highly trained caregivers provide professional, reliable support for day-to-day activities so your loved ones can live at home safely and enjoy a higher quality of life. Home Care Assistance care services include, at no extra charge, our proprietary Cognitive Therapeutics Program TM, especially beneficial to Alzheimer’s and dementia sufferers. This program promotes mental acuity and staves off cognitive decline through specifically designed games and activities played one-on-one with our trained caregiver. 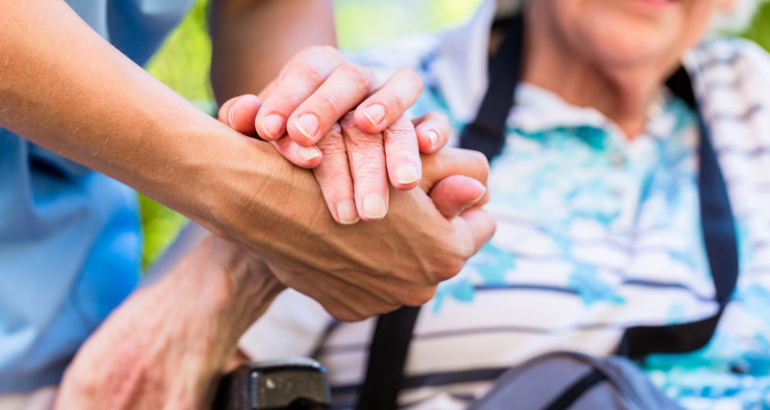 Our care team is trained in the Best Friends™ approach to Dementia Care, a well-recognized, internationally acclaimed philosophy of care, as presented in the Alzheimer Society of Calgary workshops. Best Friends™ is grounded in the understanding that relationships are critically important in dementia care and require the essential elements of friendship: respect, empathy, support, trust, and humour. We are also a proudly certified Music and Memory organization which is an innovative approach to introducing music in seniors’ lives to reduce anxiety, alleviate pain and enhance cognitive functions.